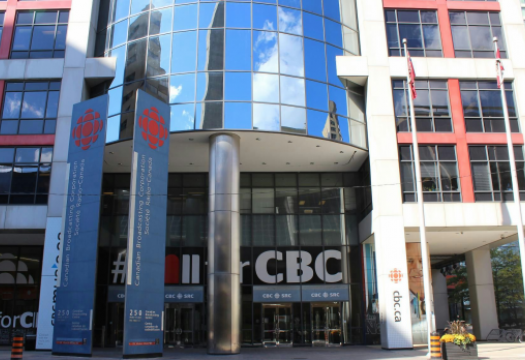 The following memo was sent to all CBC staff on Sept. 11, 2017, from Jennifer McGuire, General Manager and Editor in Chief, CBC News. September is here, and the redevelopment work around The National, W6 and the newsroom re-organization is in full swing. The next couple of months will be a busy and exciting time and we appreciate everyone’s patience and hard work through this time of change. We also appreciate all of you for making CBC News look so good over a very busy summer. From those in the field and those coordinating and programming in our newsrooms, we thank you for the excellent coverage on many fronts including the surge of people into Canada from the United States and the unprecedented wildfire devastation in BC. You also beautifully captured the excitement of the solar eclipse and are bringing Canadians extraordinary stories from this very dangerous and powerful hurricane season. Here are some important changes for the fall stemming from the news restructuring. A summary of key dates can be found at the bottom of this email. By September 18th, the new National hosts will move from their existing roles to join the program development team and start to work on editorial projects. 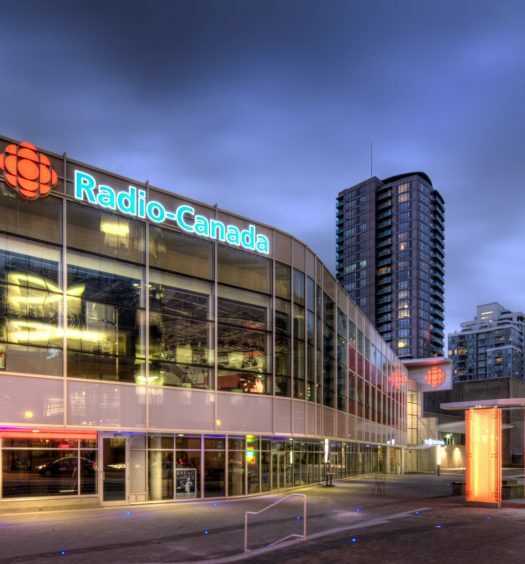 The National studio was shuttered over the Labour Day weekend in order to start the transition to the new set. The current National will come out of the main News Network studio from now until relaunch on Nov. 6. Updates on the plan for the new sets in Toronto, Ottawa and Vancouver will be shared in the coming weeks. 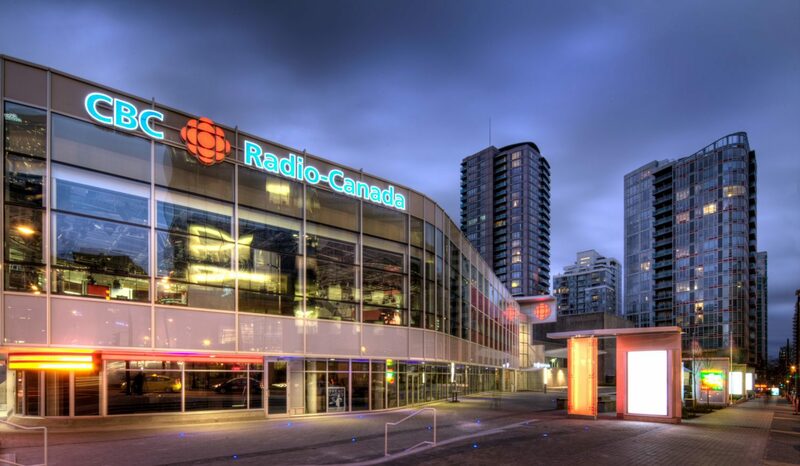 Beginning October 16, Carole MacNeil will host CBC News Network programming from Toronto at 7-9 p.m. ET weeknights. Carol has been anchoring weekend coverage on CBC News Network, including the popular Sunday Scrum political panel, as well as The National on Saturdays. A Senior Producer position for the 7-9 p.m. programming has been posted. On The Money with Peter Armstrong will become a live program weekdays at 4 p.m. ET beginning Oct. 16. Robert Lack will continue his work leading On The Money as Executive Producer and will also take on the 7-9 p.m. programming as Executive Producer. Daily News Executive Producer Mark Ross will also play a key part in helping develop both programs. Rosemary Barton has signed off of Power and Politics. The show will continue with guest hosts until a permanent host is hired. That job is posted now. We are pleased to announce the names of the Senior Producers of the new Central Desk. As indicated in previous updates, the Central Desk will write, edit, vet, publish, clip, chase, manage lives and breaking news for the big stories of the day on behalf of all platforms and programs. These new roles will begin at various points over September and October, with the launch of the desk set for Oct. 23. Overseeing Breaking, Alert, Chase and Lives will be Senior Producers Carolyn Ryan currently on the Alert Desk and Mark Tapper, currently SP at CBCNews.ca. Mandy Luk will also be seconded as a Senior Producer overseeing this team. Alison Masemann continues as Interim Executive Producer of Syndicated Audio, until that team is properly integrated with the rest of the Central Desk chase team. Executive Producers Andrew Ferguson and Nancy Kelly are responsible for this part of the Desk, as previously announced. Staff joining the Central Desk should expect a conversation in the coming weeks. However, anyone with questions or concerns should feel free to reach out to managers or their Executive Producers. We are pleased to announce that Waqas Chughtai will take over as Weekday Senior Producer of World Report in the fall. We will soon post a Senior Producer role for World Report weekends to replace Waqas. Work has begun to create a new editorial meeting structure that will allow us to better consider stories, angles and treatments in order to drive stories forward across our four pillars of Daily News, Depth & Context, Investigative and Content Experience. Newsroom leaders have looked at the 4th floor seating plan with an eye to building the Central Desk in the heart of the newsroom. Details to come on moves and timing.